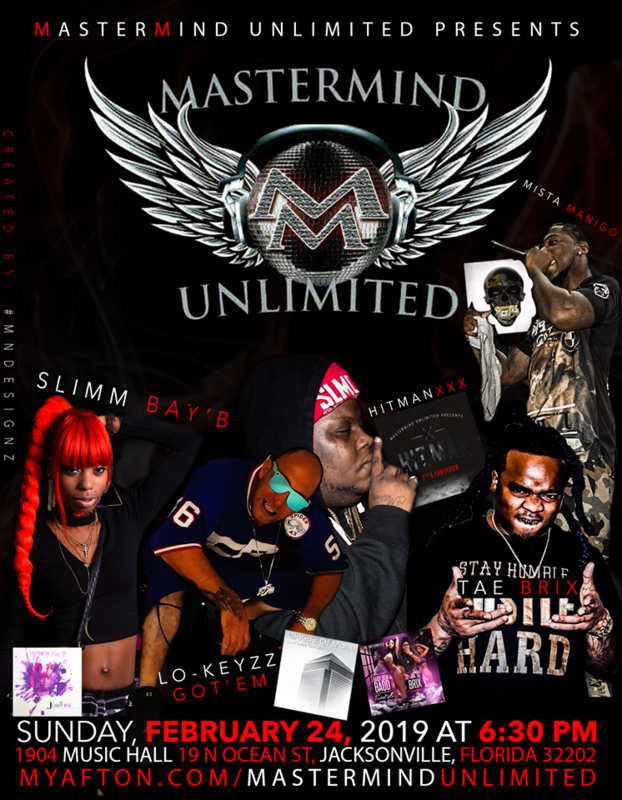 Mastermind Unlimited Presents: First Showcase of the year with some of Florida's finest professional talent. Come out and network and see some of Florida's fruit! We only want to know, "Who's Got Next?" Save $2 on online tickets with promo code: MASTERMIND908 at checkout.